Founded in 1811, Massachusetts General Hospital is the original and largest teaching hospital of Harvard’s Medical School. 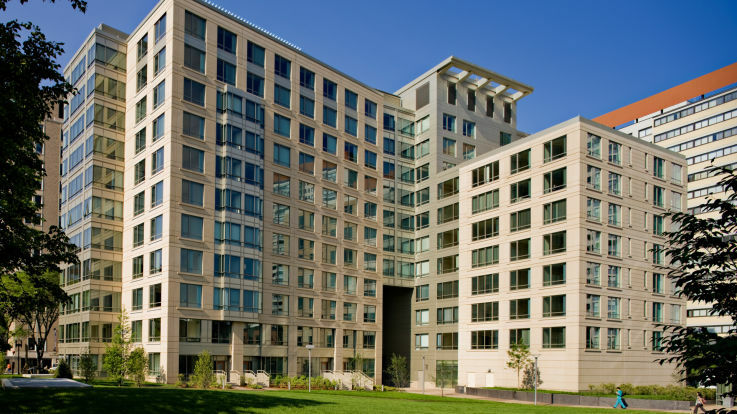 MGH (Massachusetts General Hospital) is also recognized for having the largest hospital-based research program in the USA and for either having trained or employed more than 11 Nobel Laureates. 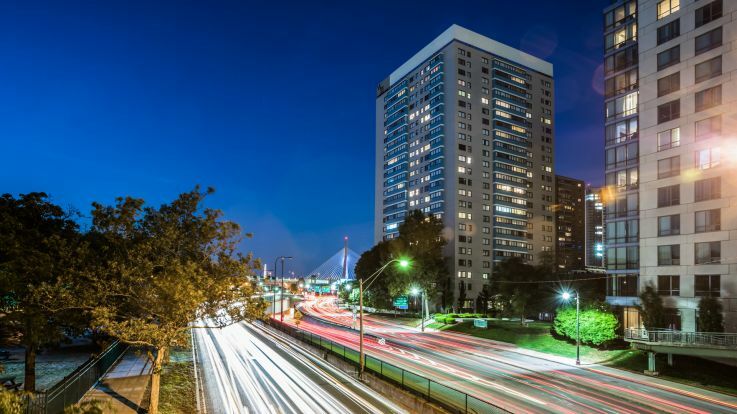 For individuals employed or studying at Massachusetts General Hospital, you are likely already aware of the great residential experience this neighborhood has to offer. Right next door is the Charles River Plaza Shopping Center. Also not far away are the Boston Public Garden and the park spaces along the Charles River. Several dining and recreational destinations are also present throughout. 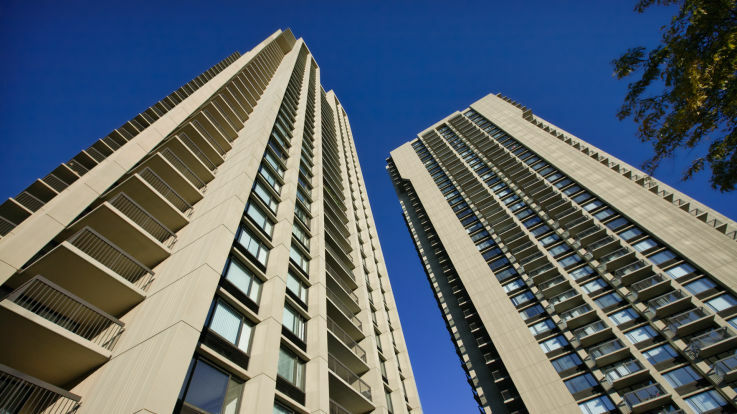 Here at Equity, we are committed to providing the best residential experience possible. This is achieved with prime locations, the finest amenities, and extraordinary service. 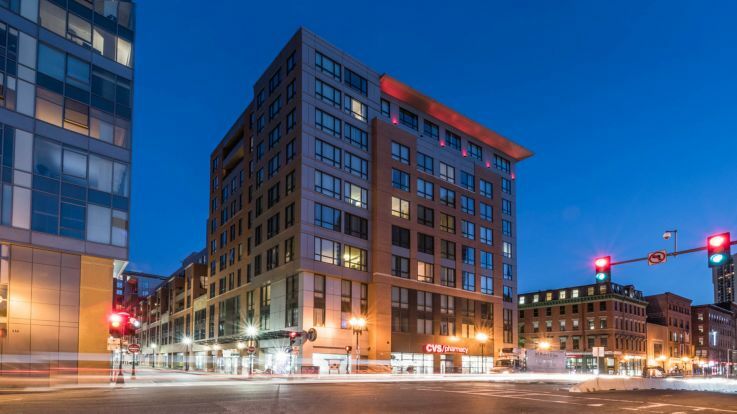 Explore our available apartments near Massachusetts General Hospital to learn more about how Equity can provide you with the perfect place to call home.